Дата съёмки 6 сентября 2017 г. 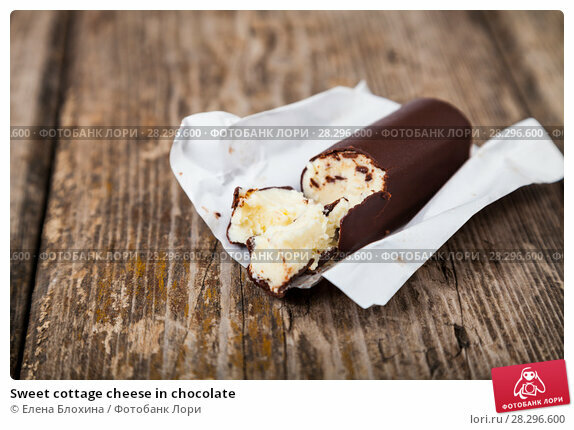 Sweet cottage cheese in chocolate on a wooden table. Healthy dairy products.